Paton Lodge Lindsay’s book King of Algonquin Park was launched June 1st. It’s the true story of an exceptional and notorious wilderness man and his struggles to survive in the remote, rugged terrain of Algonquin Park in childhood, the Depression, and through the war years. It’s also a story of love between two rather unlikely people. Paton has lived in Northern Ontario since the late sixties. She runs the Good Knight Inn with her husband, Keith Hoback. 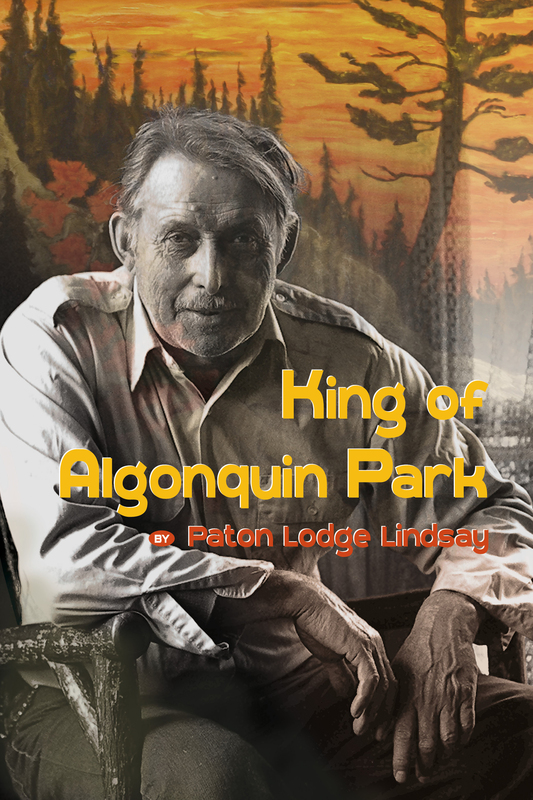 King of Algonquin Park is, in additon to being a story of wilderness survival, rich in wilderness lore. Paton has always been drawn to the wilderness. Even as a child in Toronto, she explored the ravines and viaducts around her home. Northern Ontario has been both an inspiration for her writing and painting, and also a focus for her care and compassion for wild animals. Markus Schwabe interviewed Paton on CBC’s Morning North at the time of the book’s release, and King of Algonquin Park has also been a featured book at General Store Publishing House. Paton recently received a grant from the Ontario Arts Council to assist in the completion of this, her first book. She is now working on a second book.